For over 30 years, we've been servicing all of Southern Colorado's residential appliance needs. 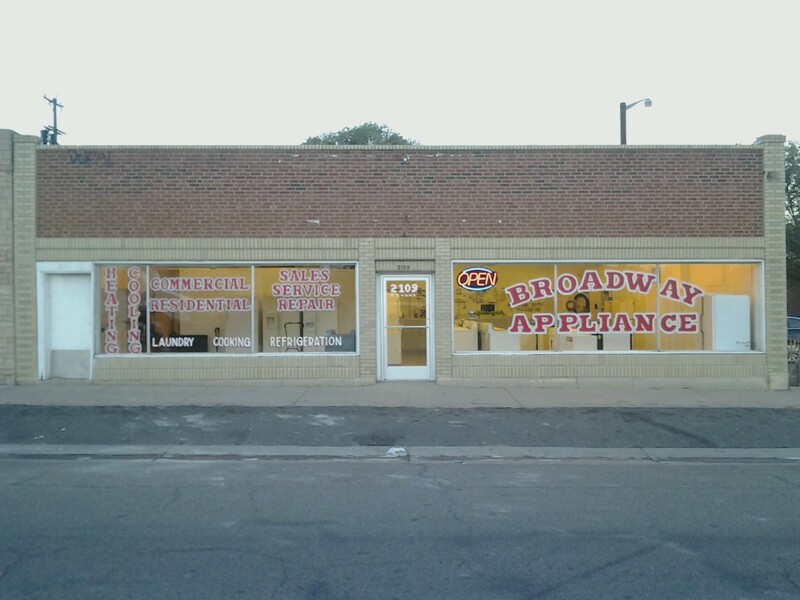 Selling New & Reconditioned Appliances. Also Service, Parts & Repairs on most major appliances.